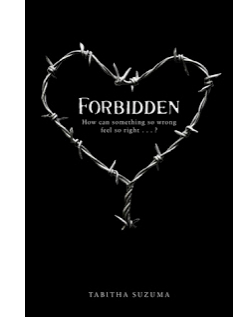 A shocking end to an awry romance and a romance that you perhaps wished, never ignited in the first place. If like me , you too were allured by the rosy cover, dreamy title and the credible author then perhaps our sentiments would match. 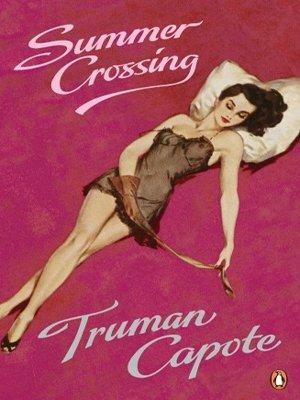 After the raving success of his Non-Fiction Crime novel, In Cold Blood and the darling endeavors of Breakfast at Tiffany’s, one hardly expect anything less from Mr. Capote and his ability to enrapture you in a tale simple yet magnificent. So just like me, you pick this book excitedly dreaming of another masterful story that leaves you longing for more, only to have your expectations sorely hurt. The Let Books Be Books campaign asks children’s publishers to take the ‘Boys’ and ‘Girls’ labels off books and allow children real free choice in the kinds of stories and activity books that interest them. 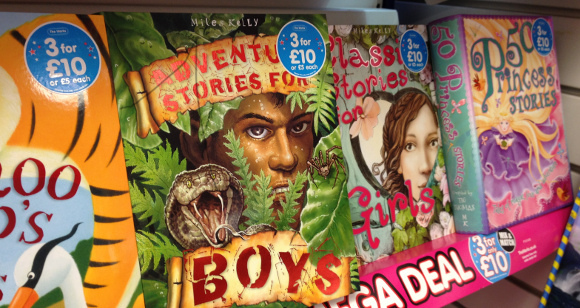 The campaign has had success with publishers and retailers like Usborne , Parragon, and Paperchase, and seen support from prominent authors, but of course there have been people who disagree with us, and one argument in particular keeps cropping up; gendered books are acceptable because we need to encourage boys to read more. A Series of Unfortunate Events, the celebrated children’s books written by Lemony Snicket and now adapted into a television series on Netflix, was my childhood introduction to satire. (Likewise, in a popular and insightful essay for The Atlantic, Lenika Cruz wrote that A Series of Unfortunate Events introduced her to postmodernism as a child.) In ASOUE, satire is a powerful political tool. ASOUE is simultaneously theatrically absurd and an accurate reflection of the issues it addresses, forcing the audience to consider the absurdity of a social issue without being too far removed from the phenomenon it addresses. I began reading ASOUE at the age of eight. While I didn’t yet understand the concept of satire, the series still had an eye-opening effect on me: it forced me to think deeply about social issues. Namely, it made me think about adults.